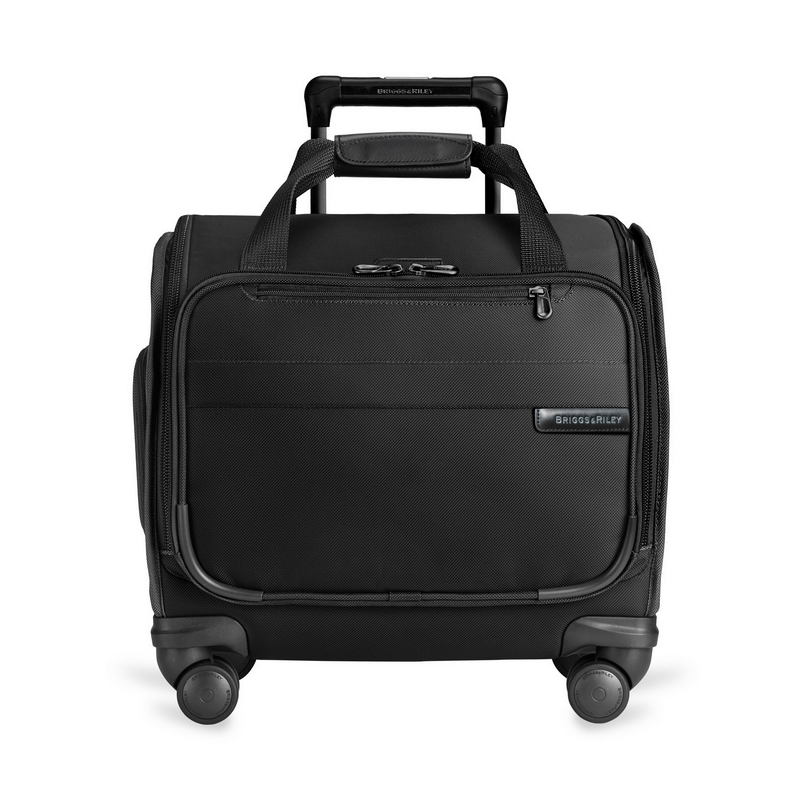 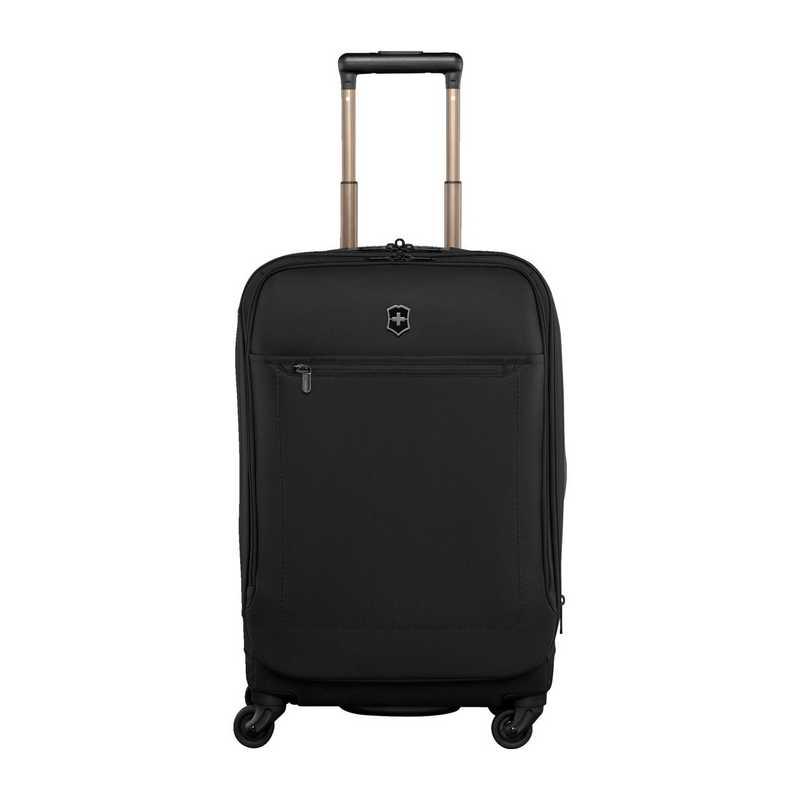 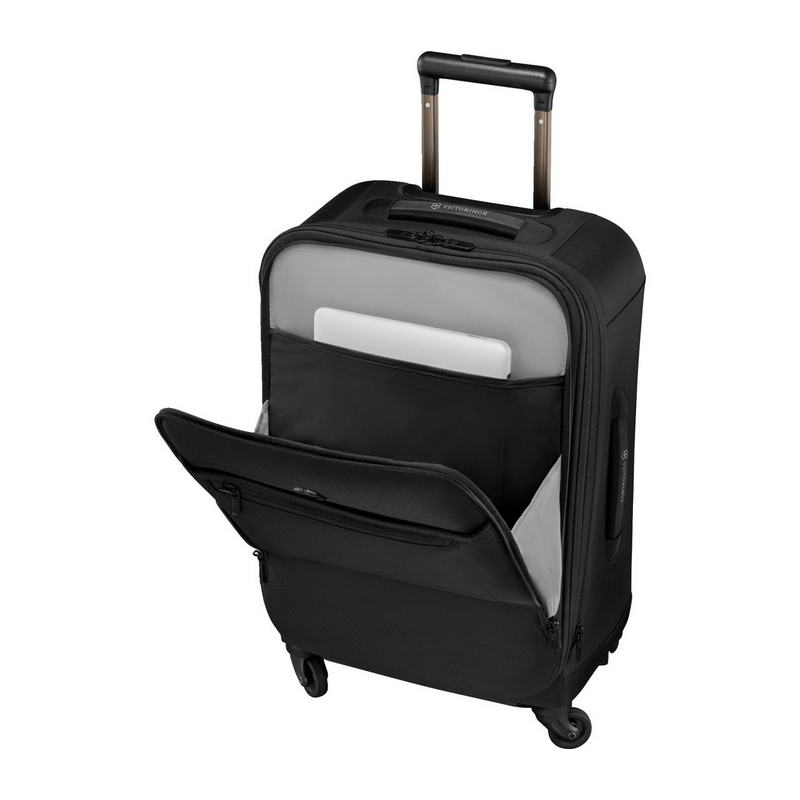 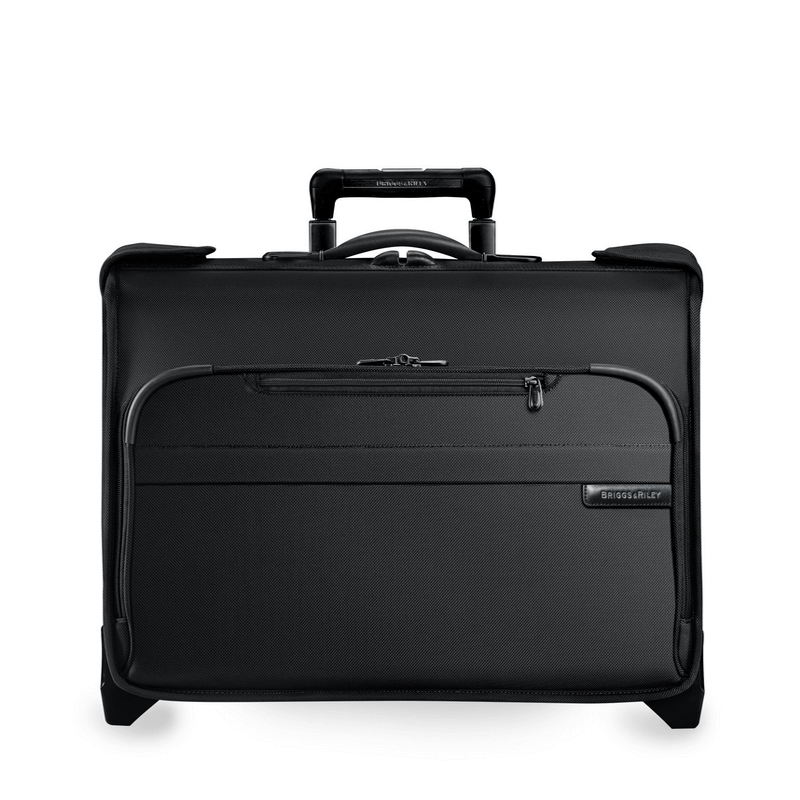 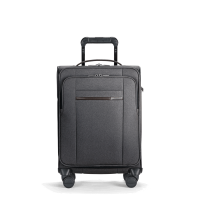 The Avolve 3.0 Large Carry-On seamlessly bridges the gap between hard and soft-side cases and presents it in the upscale Victorinox aesthetic. 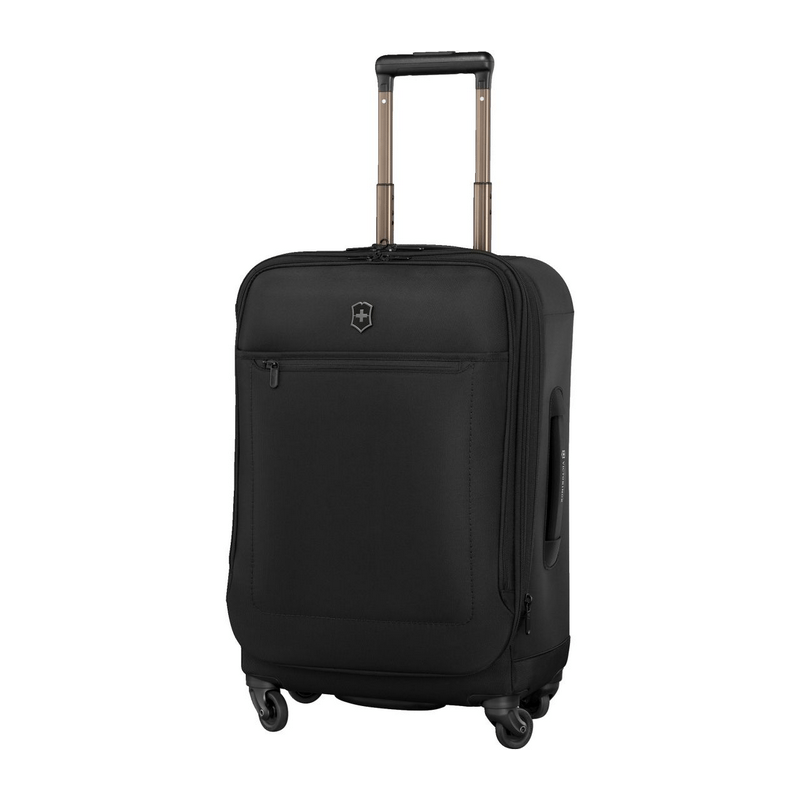 With its 100% pure poly-carbonate frame, it offers superior protection on your adventures in a cabin-friendly, yet capacious size. 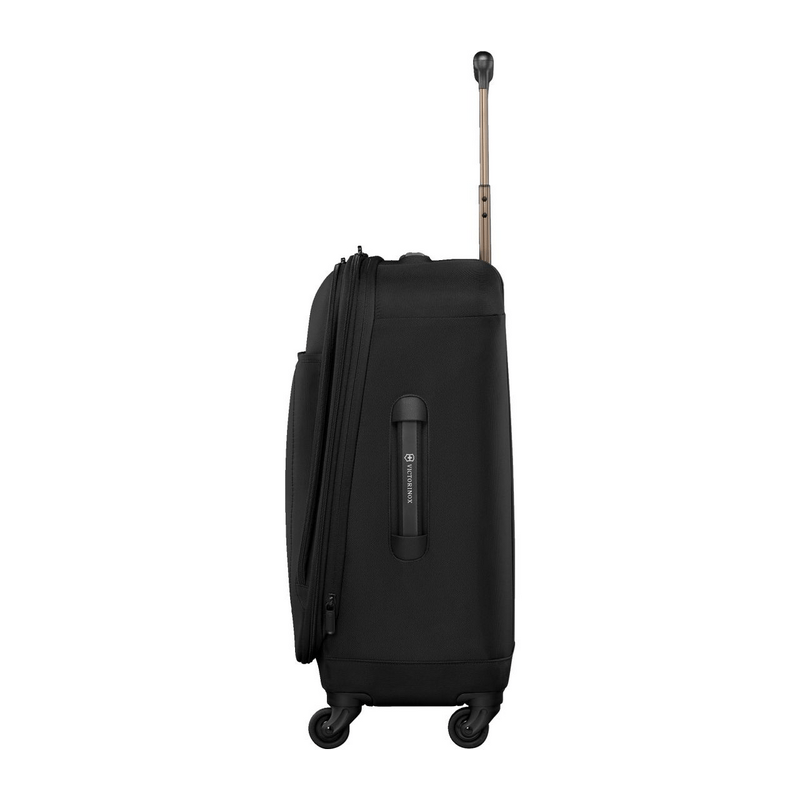 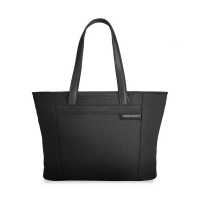 And the lightweight flexible nylon exterior, quick-access pockets and zippered expansion system makes effortless work of packing.